No work on the plane today. I needed to catch up with other things going on. However, the one thing I wanted to figure out was if I needed any more holes for wiring in the wings. It's not impossible to do it later, but it is nice to have some foresight. I was lucky enough to stumble through Dan Checkoways site and found a pic of how he did his wiring. Feom what it looks like, he has a 3/8" hole on the top for the pitot, 7/16" or 1/2" hole in the middle for the autopilot and maybe a 1/4" hole in the bottom for the pitot heat. 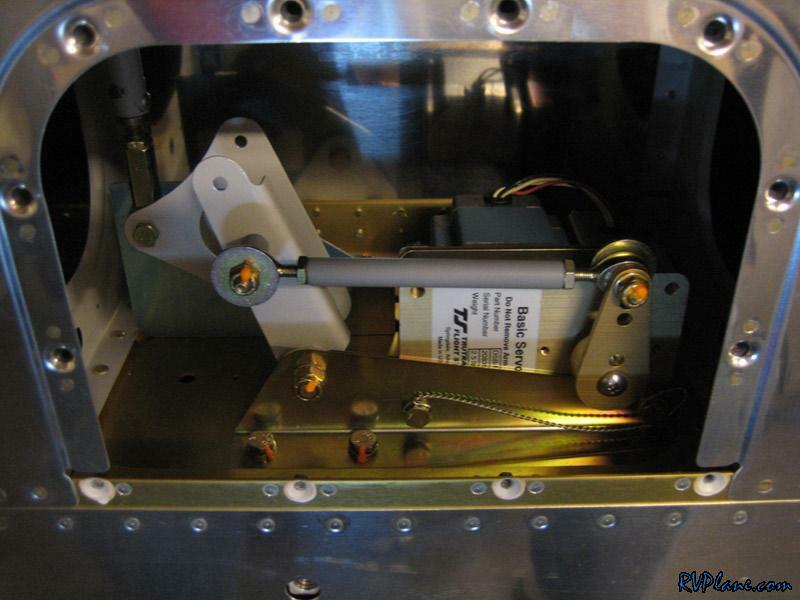 I also ran across Dave Parson's website and saw that he put his servo in the right wing. That makes a little more sense to me. I can use the existing 7/16" hole for the autopilot wiring that in the left wing would be been used for the pitot. Dan Checkoway's TruTrack roll servo in the left wing. 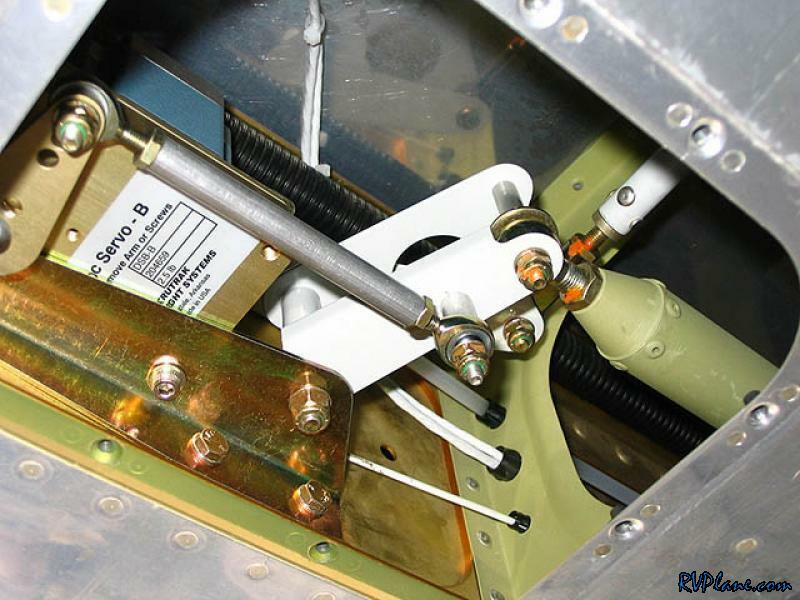 Dave Parson's TruTrack roll servo in the right wing.